You have more than two times as many clears to do here as you have moves. 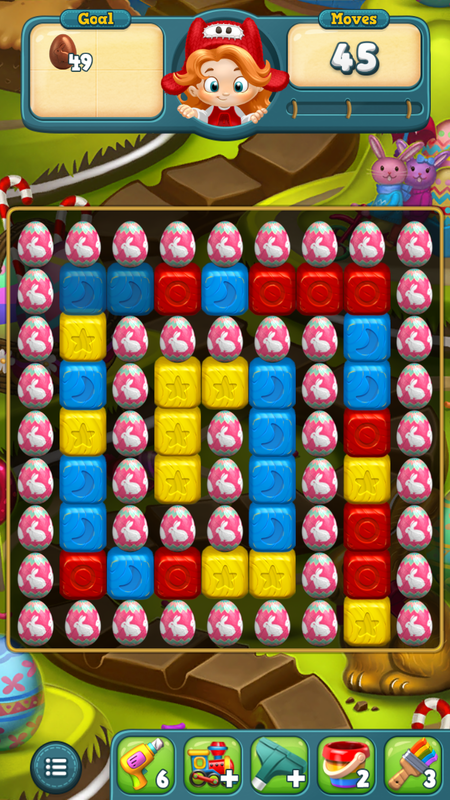 Fortunately, one of the first moves here touches 8 eggs. Just make sure you maximize the number of eggs touching your moves. It will still help to get at least one TNT/torpedo combo.